Bring ‘em in dirty, take ‘em home purty! You bathe the dog, use our supplies and we clean up the mess. Yes, it’s that easy. Need everything but a haircut and you have a lot of errands to run? 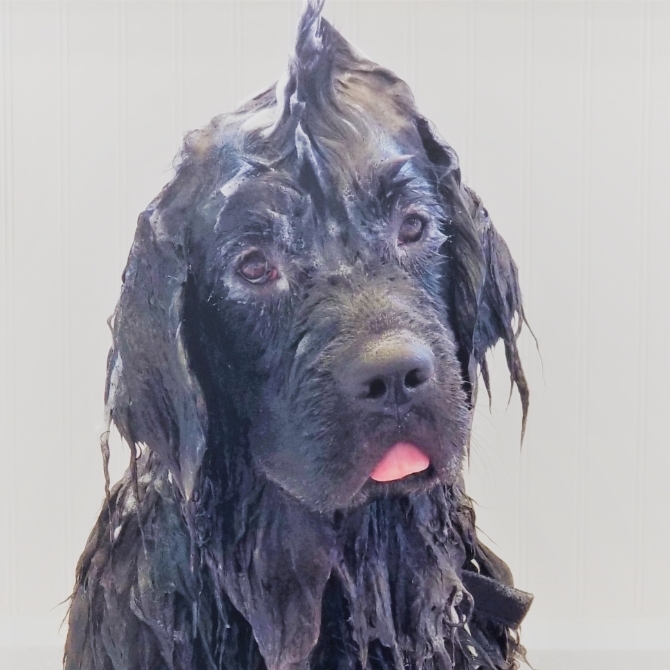 We can help with the dog, just drop off the dog and we will have your pup all fresh and clean in no time. Let your Puppy Katz groomer give your pup a makeover in our relaxed, spa-like setting. 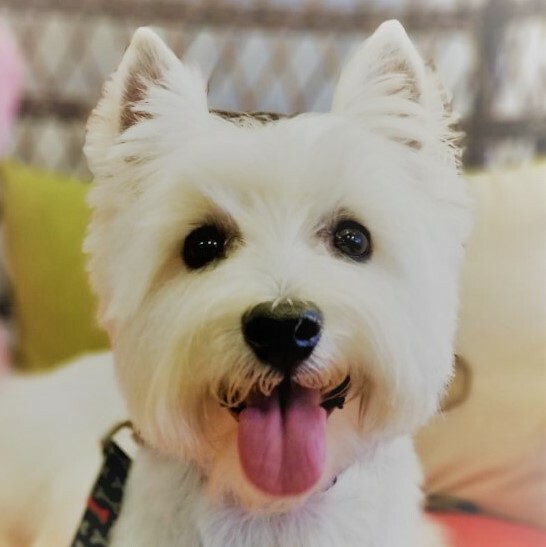 All of our dog guests are hand-dried, we don’t use crate dryers and the groomer only works on your dog and calls when ready. Pricing starts at $55: Usually the only reason this price would increase is if there is matting present or certain breeds that just required more time to groom. Your groomer will consult with you when you come in for your appointment. Service animals with valid ID will receive a 50% discount on DIY bath and Drop-off bath services. Dogs/cats adopted within 30 days will receive one free DIY Bath (please bring paperwork).